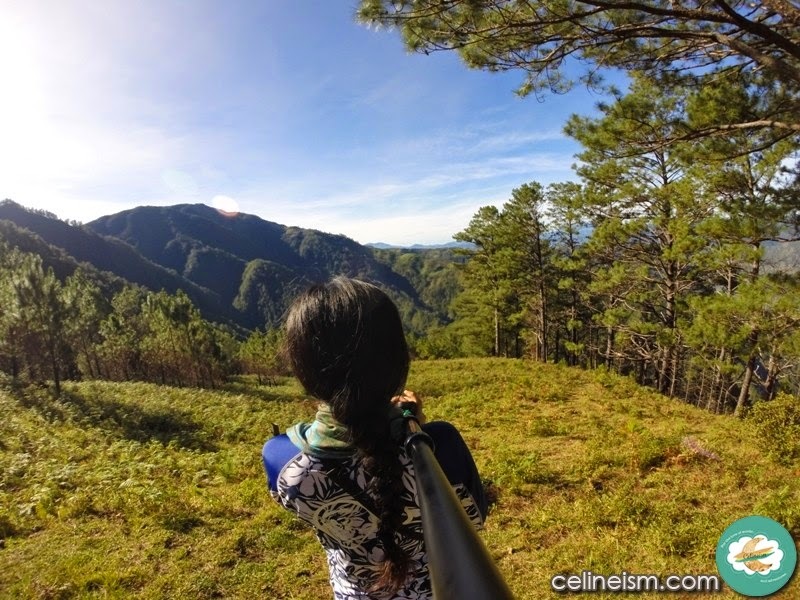 From November 27 to December 3, I went on an unbelievable adventure in the Cordilleras. 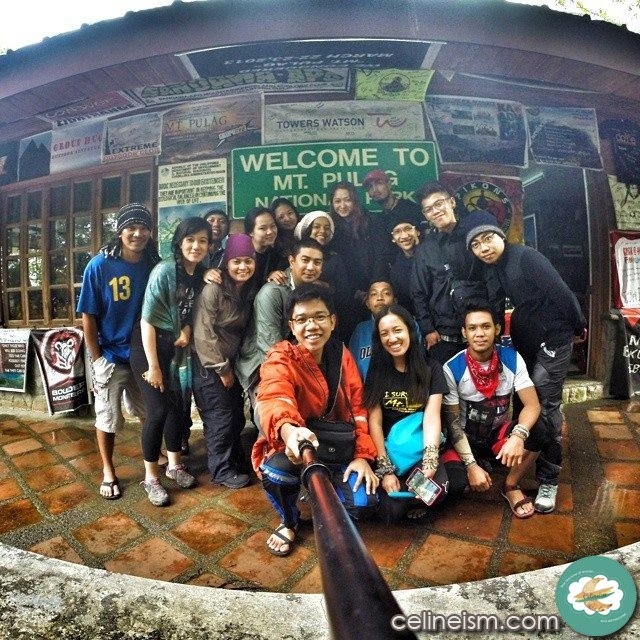 Climbing the second third highest peak in the Philippines was the first leg of this roller-coaster Cordillera ride. 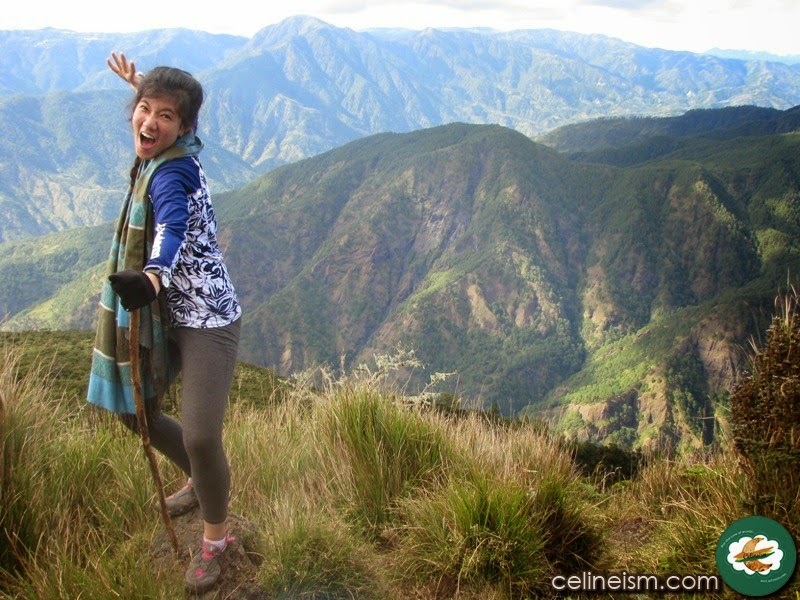 It's true: I survived Mount Pulag. Taking what is dubbed as the "Killer Trail", Dennis and I tagged along with a group of mountaineers who call themselves "Team Palaboy". 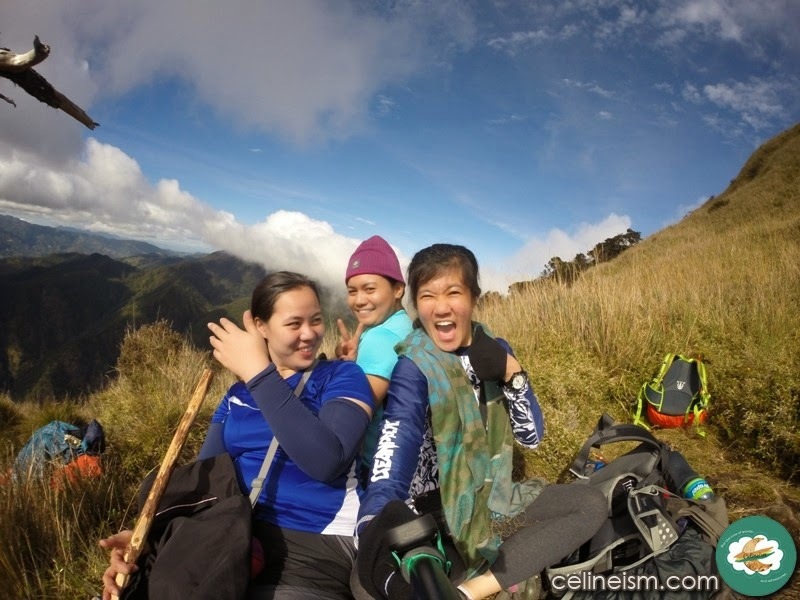 We scaled Mount Pulag via Akiki Trail - which later became Ahuhu Trail, because iyak-tawa kami sa trail (we went nuts during the climb, that is). 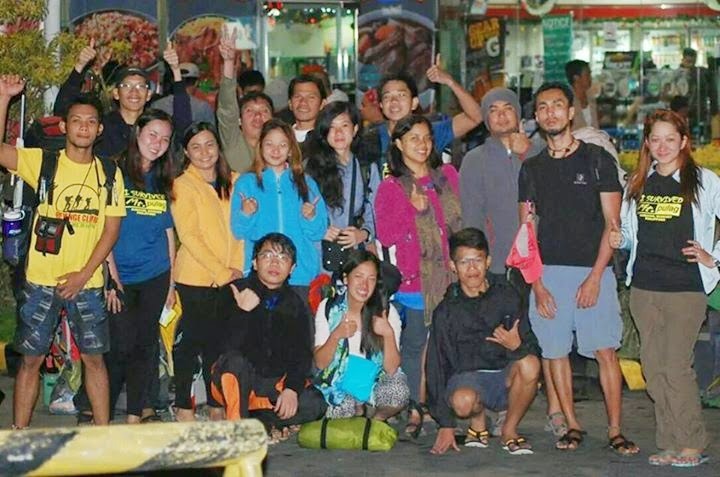 During the three-day hike, questions like "Bakit ko ba 'to ginagawa?" (Why am I doing this?) and "Why am I here?" have been asked by most, if not all, of us at some point on our way to the summit. I've learned to formulate a mantra just to keep my knees from buckling, to prevent myself from curling into fetal position in the middle of the unending assaults. I've learned how long 'til I hear my shoulders cursing because of the heavy load I made them carry. 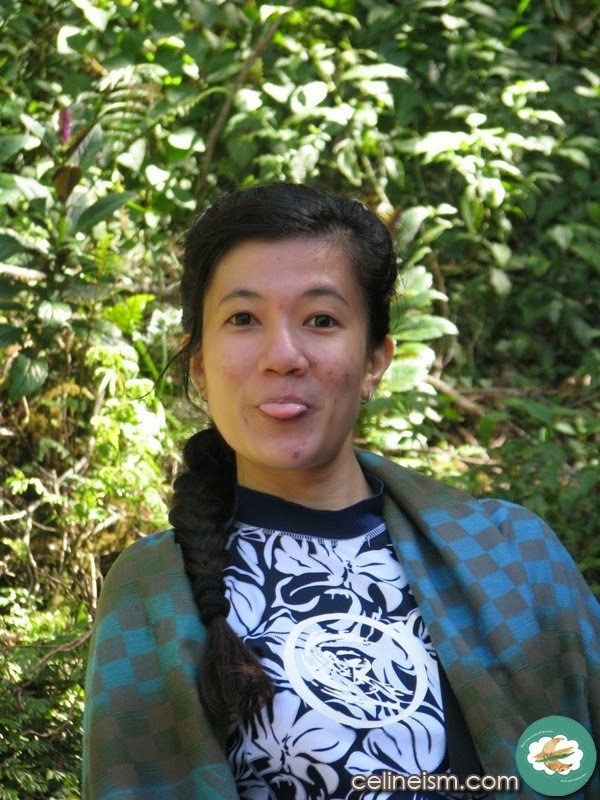 I've learned quite a lot about the mountains, mountaineering, and myself. 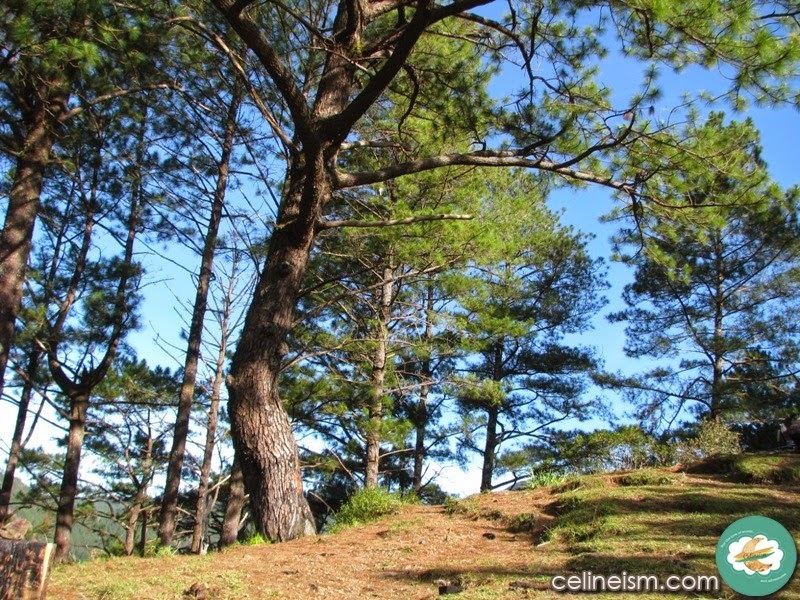 And surely, the members of Team Palaboy have learned a thing or two from this climb. I've compiled them here. 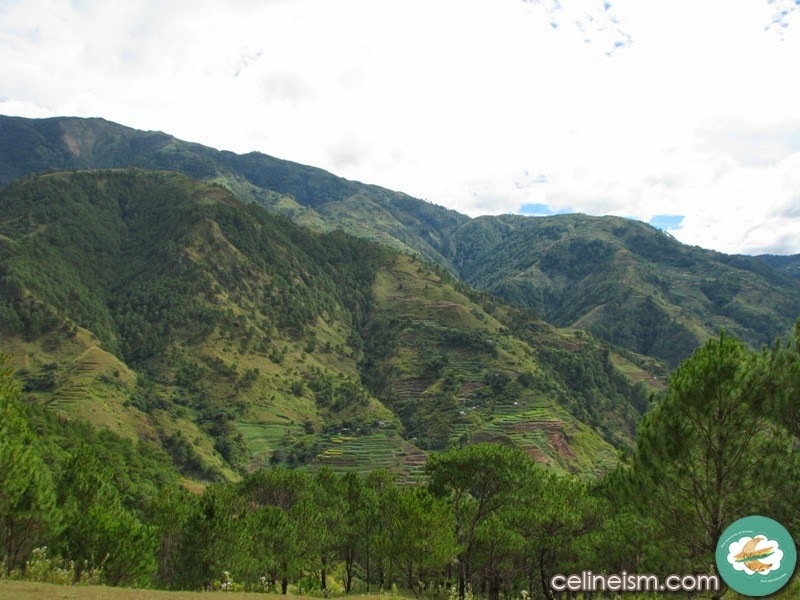 Some of these lessons are funny, some are downright ridiculous, but Mount Pulag does that to you so eh. But then again, I'm just a noob. Don't judge. 1. No matter how prepared you think you are, you're not. So, you've been doing cardio for a month? In the words of the Borg: Resistance is futile. 2. You'll regret that other piece of fleece jacket you took out from your pack. Because if you think it's cold up there, it's colder. 3. Pack light. "Less load, better climb," says Sidney. She realized that "recycling" clothes during a major climb is ultimately better. 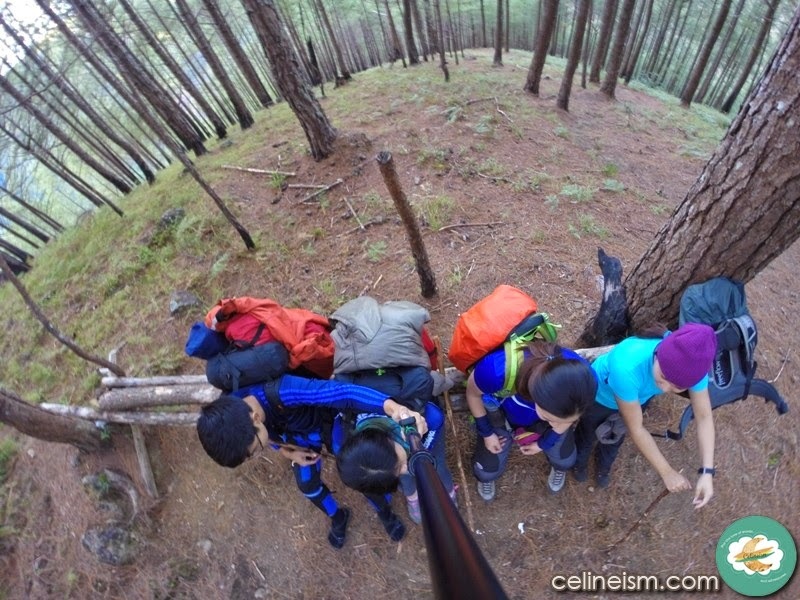 I personally believe the climb would've been easier if it weren't for my heavy pack. Damn those chichirya. 4. Bring a sturdy tent. And a flysheet. And a ground mat. Ignore this if you want to wake up all soggy. We learned this lesson the hard way. Open for visitors. The tent with a "balcony"
5. It's ok to rest. Pace yourself properly. Push yourself but know when to pause and take a breather. 6. Enjoy and appreciate the view. 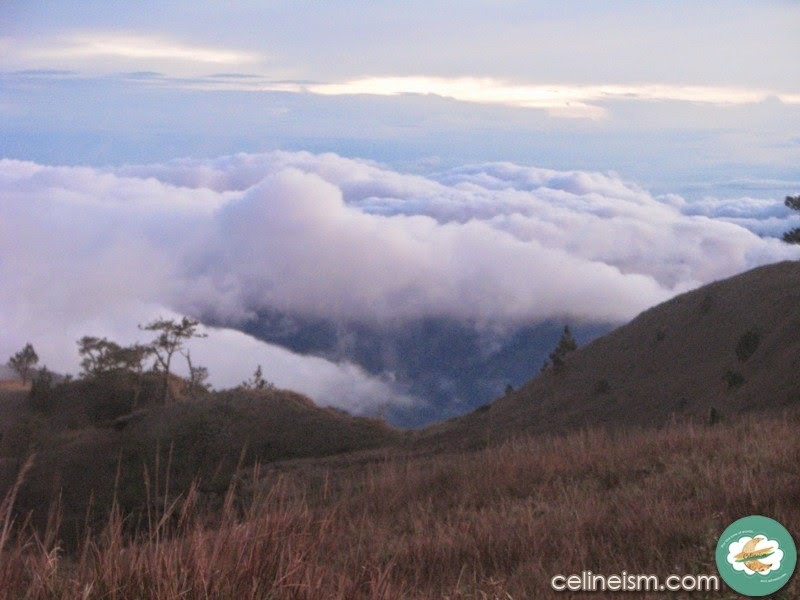 "Think of the sea of clouds as just a bonus," says Dennis. Indeed, the views you'll encounter in the Akiki Trail can replenish and boost your dwindling energy. Plus, you won't get heartbroken when you don't get to see a clearing. 7. Have faith and forge ahead. Keep going. You have no choice. "Tiwala lang at tibay ng loob," declares Lovely. And it's true. These words basically got me through the entire experience. 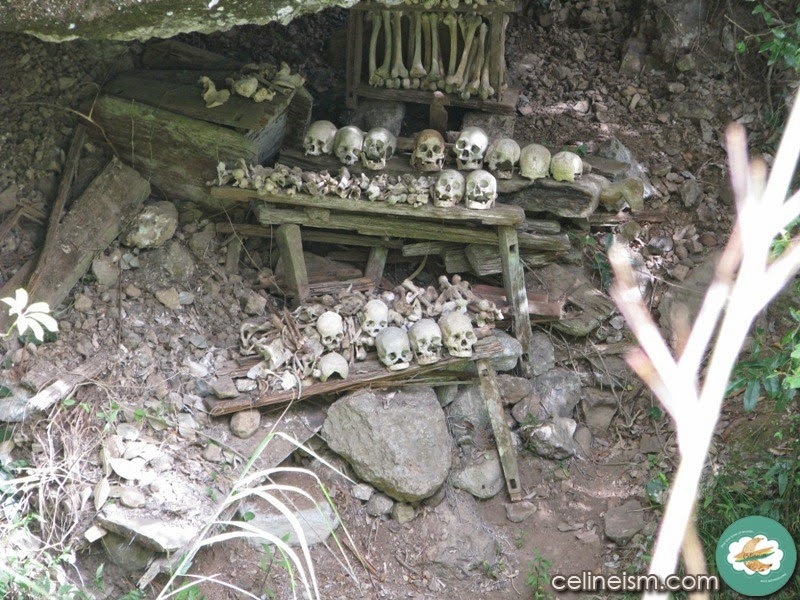 Robert joked, "Natuto akong magdasal sa Akiki Trail," (I learned to pray in Akiki Trail). Like him, I'm not a religious person, but tiwala lang. I know it's hard but in the end, trust me, everything will be worth it. 8. You'll never know what's in store. 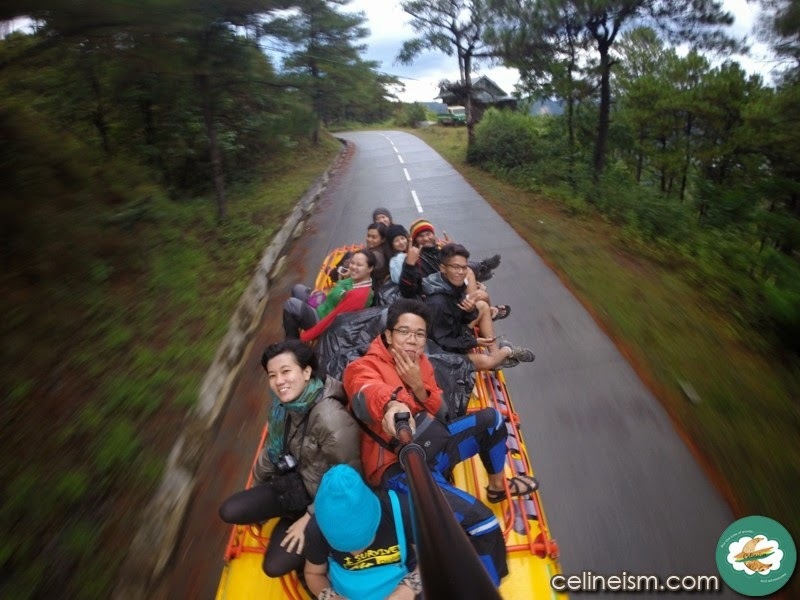 Riding on top of a jeepney, bumping into a hiker who's as old as your mother, finding an ancient shrine for the dead, crossing a creaky bridge, walking amidst real Christmas trees, waking up with your sleeping bag wet from last night's rain, not seeing a sea of clouds, and realizing that, in the mountains, it takes longer to cook fried chicken. 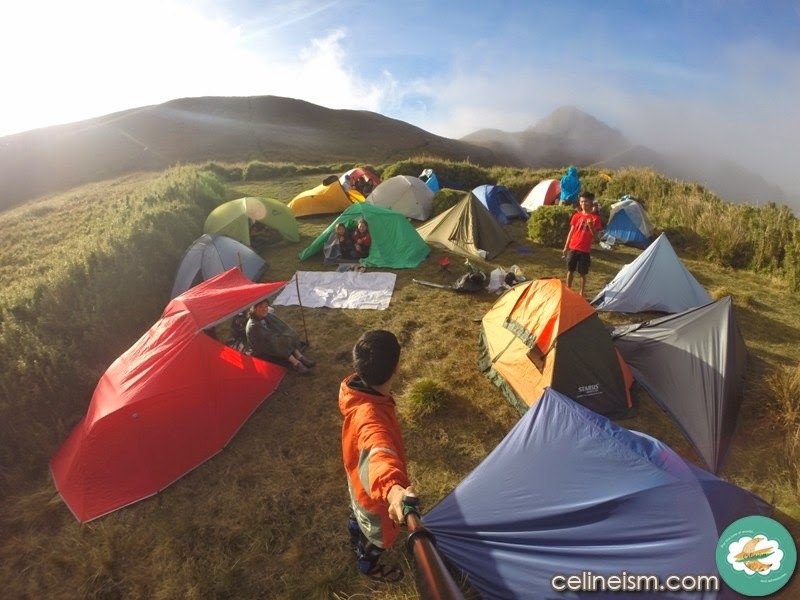 These are some of the surprising epiphanies and exhilarating experiences you might encounter when climbing Mount Pulag. As they say: expect the unexpected. 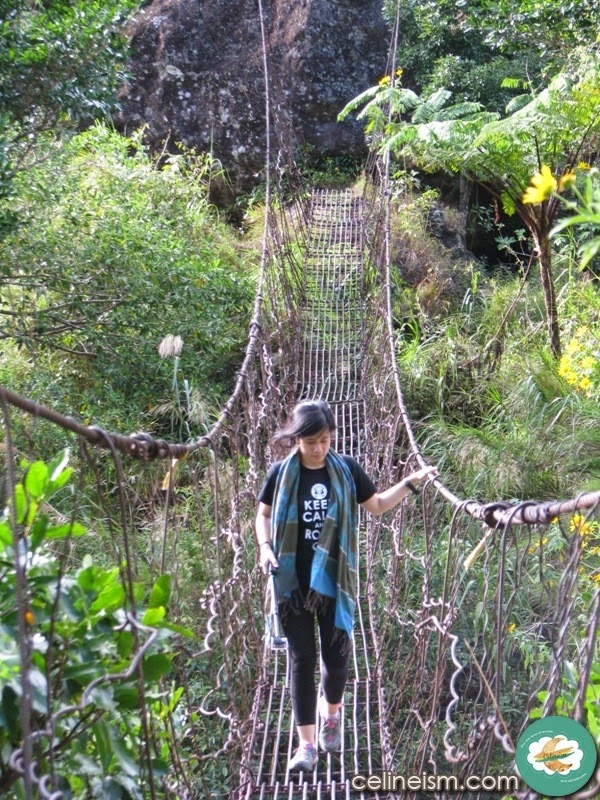 The bridge looked unstable but it held when I crossed so hooray! 9. Everybody's equal up there. "It's 2014," reminded James. "No more 'ladies first'. Gender equality." 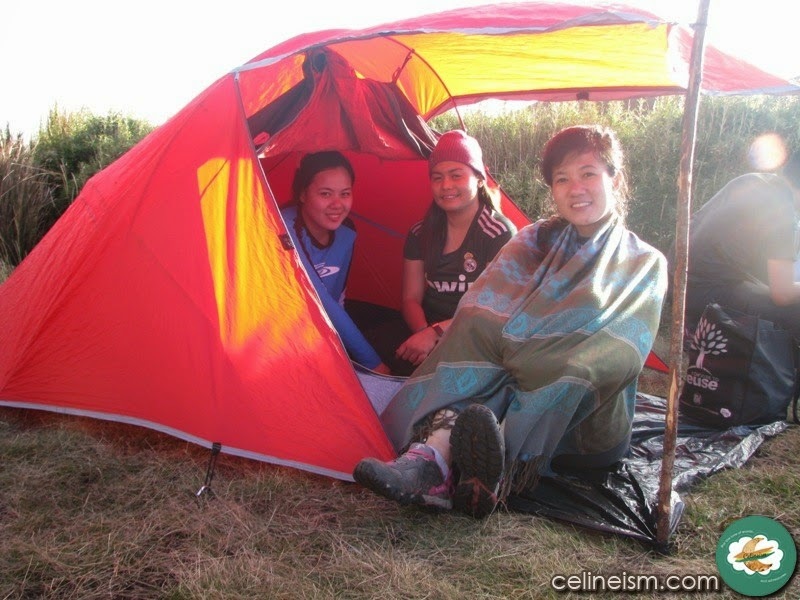 This couldn't be anymore true when you're climbing Mount Pulag. Lima, one of the girls, hauled 16 kilos of load up the mountain. "What men can do, we can do too," she says proudly. And the equality doesn't end in male/female terms. Your economic status, your educational background, your height, your weight, all goes down the drain. All of you are sweating. All of you are tired and aching all over. And later on, all of you are on the brink of hypothermia, regardless of what brand of outdoor gear you're wearing. What's important is you stay together, ready to help out each other. We were all freezing to death so SMILE! 10. Bonds will be forged. "Kahit favorite color mo, maisheshare mo na," (you'll even share your favorite color) chimes Poy aka Tom Sawyer (hehe). When you're in a difficult climb such as this one, you'll inadvertently rely on your companions for some "push". They will make it more bearable, more enjoyable. 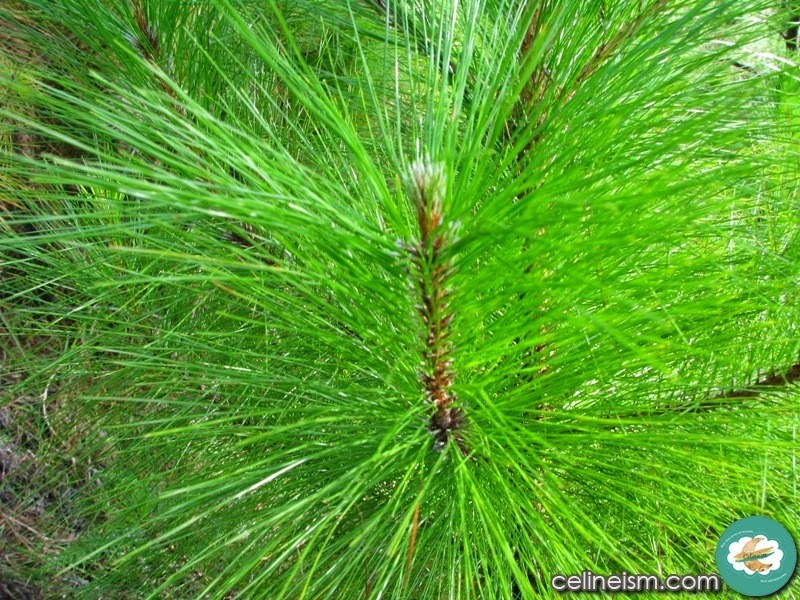 Together, you'll find ways to attenuate the toil, most often it'll be through small talks. When your shoulders are telling you what a jerk you are for putting them through such pain, you'll realize that laughing it off with your companions is the best way to shrug it off. Dickson even suggests bringing people you hate to climb with you. To get a dose of schadenfreude or to mend the rifts, I'm not really sure. But either way, you'll come to know that the people you shared this with will hold a special place in your heart. 11. 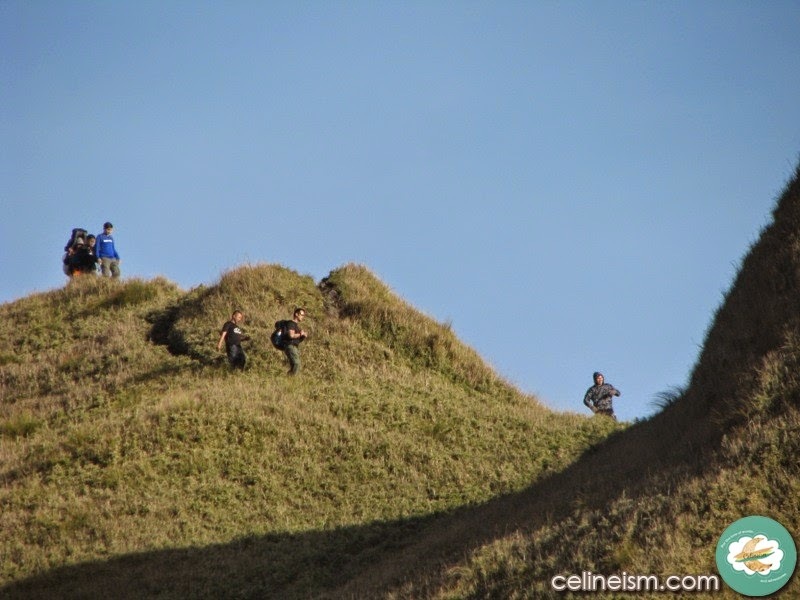 Life is like climbing Mount Pulag. 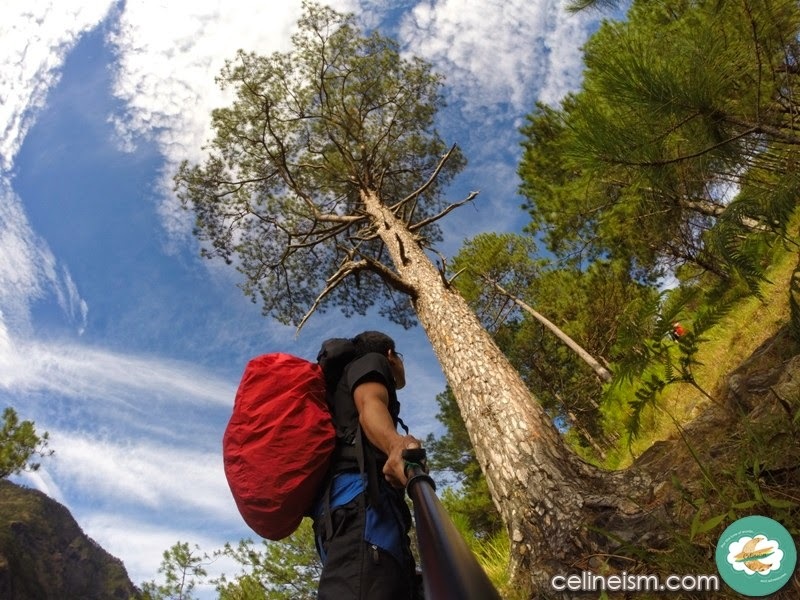 "I was enlightened by our climb," admits Nessa. 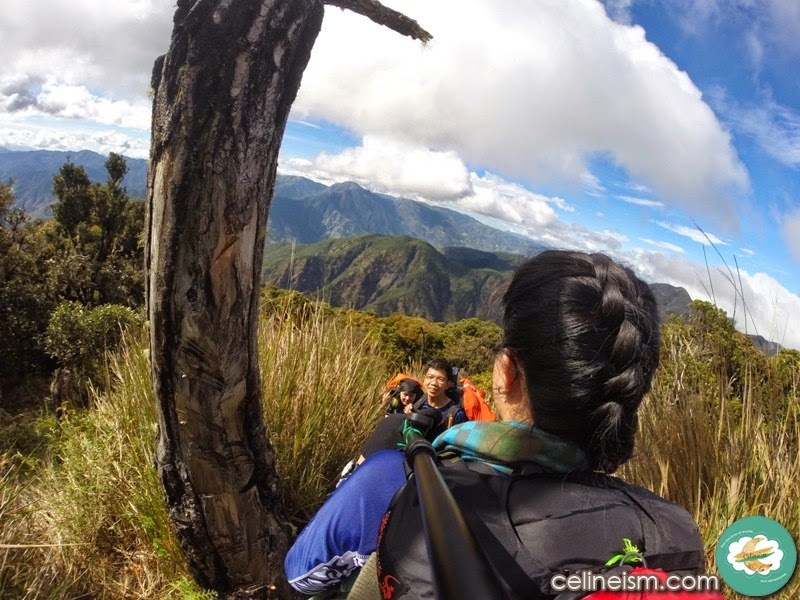 She says that the climb reminded her of how we go through life. We push ourselves, we continue going forward, all because we have one goal: we want to reach the top. Sometimes we pause for a rest without knowing that our goal is a just couple more steps. Sometimes other mountaineers will choose to overtake us, and we'll let them, either out of politeness or we just need to rest some more. She shares that this may be the secret to success: to keep on pushing yourself because you'll never know how close you are to your goal. Bonus: We are lucky no matter what. Yes, we weren't rewarded with a breathtaking view of a sea of clouds. But the vistas and panoramic scenes are more than enough to make us realize how fortunate we are for that unforgettable experience. Not all get to go on such a thrilling ride. Not all get to meet awesome new friends. Not all can say: Hell yeah! 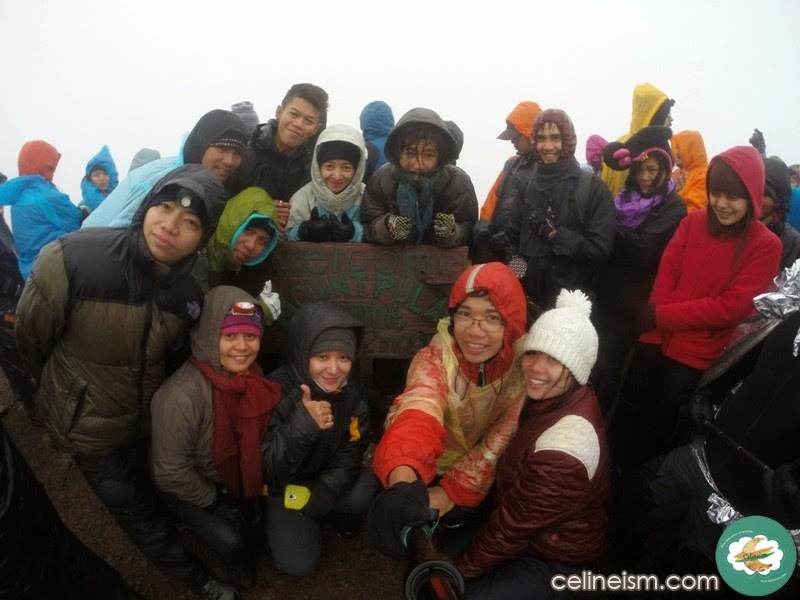 I freakin' survived Mount Pulag! 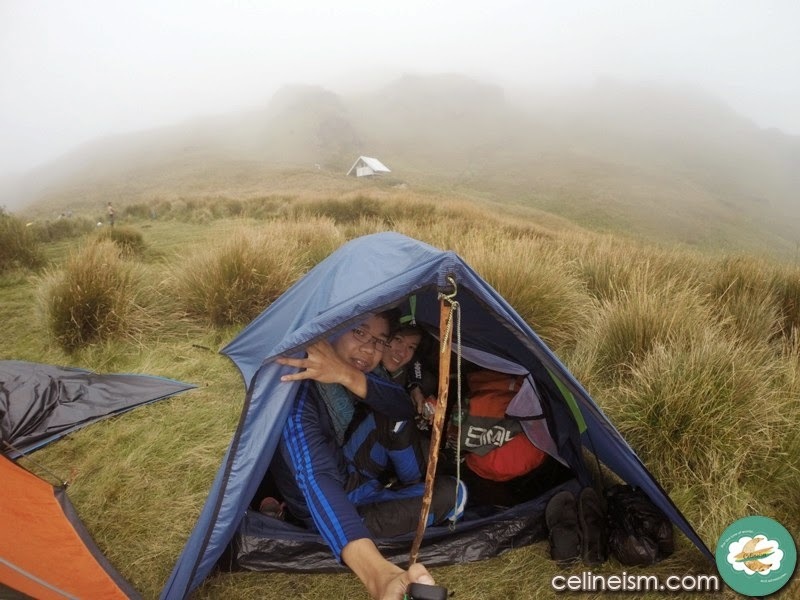 What have you learned during your Mount Pulag climb? Share it through the comments sections below.